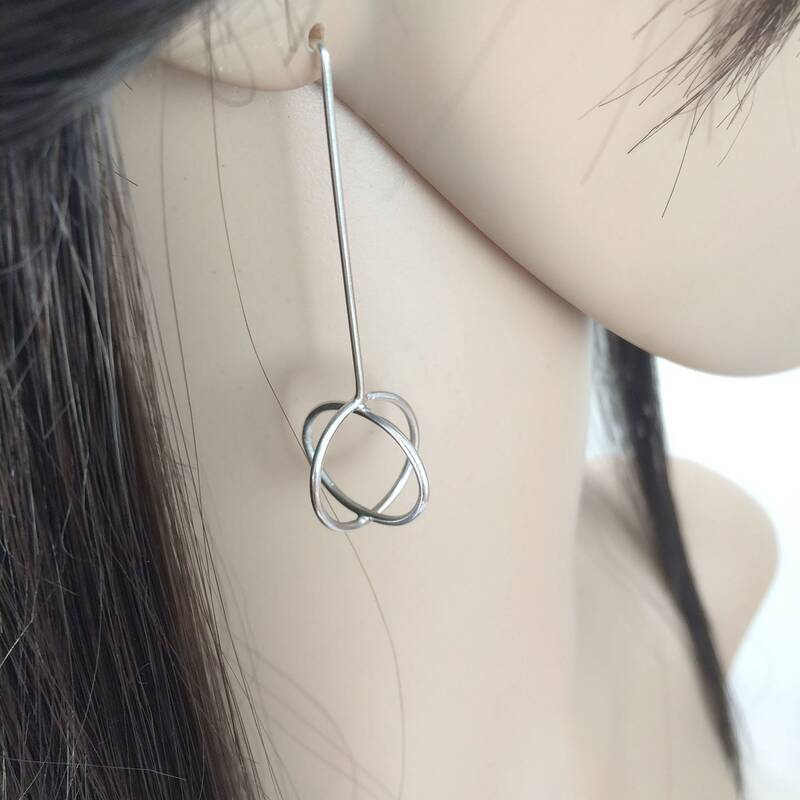 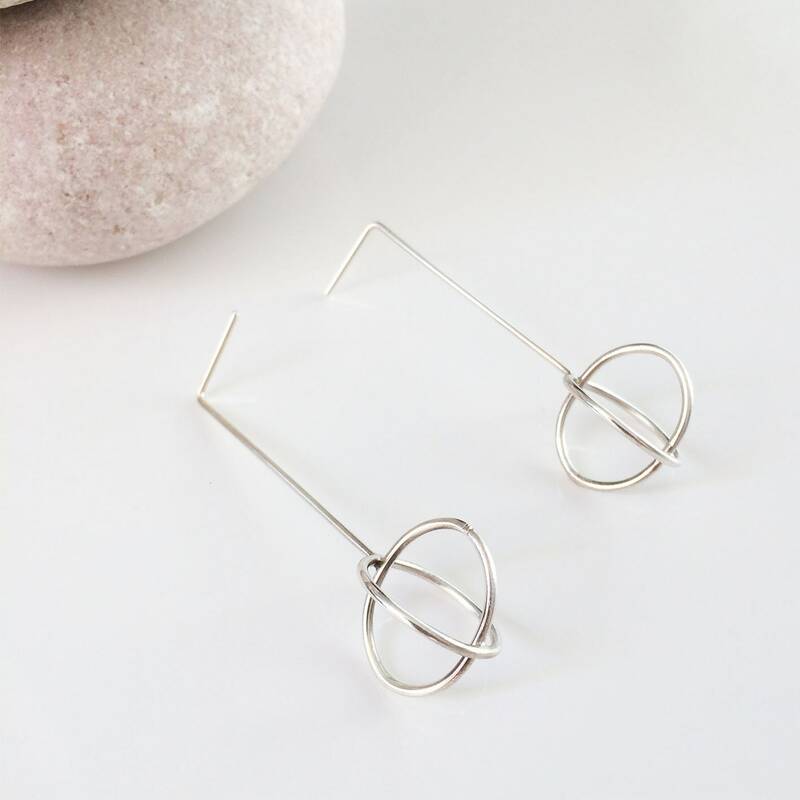 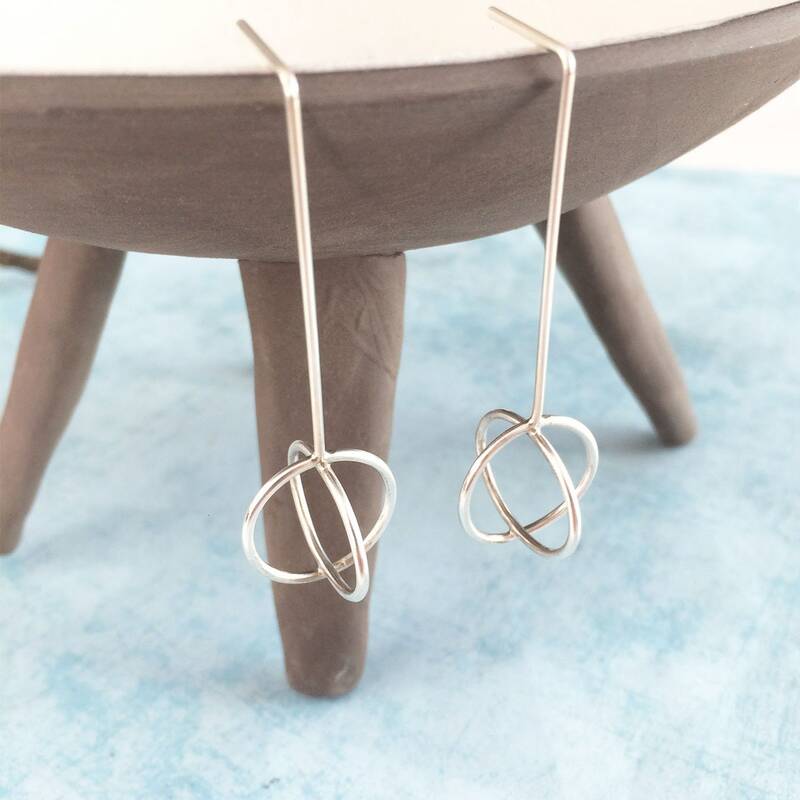 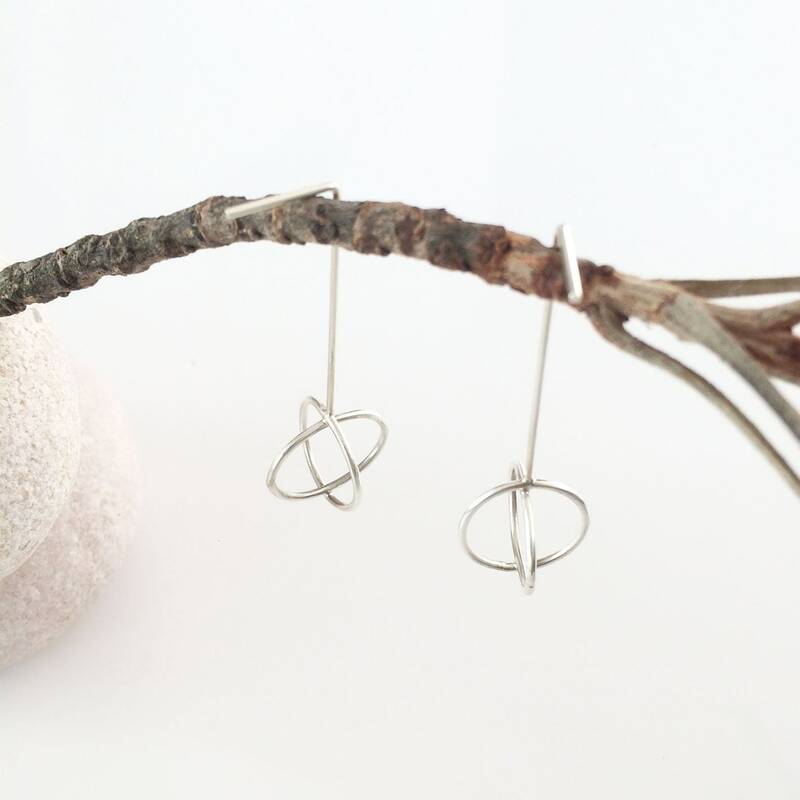 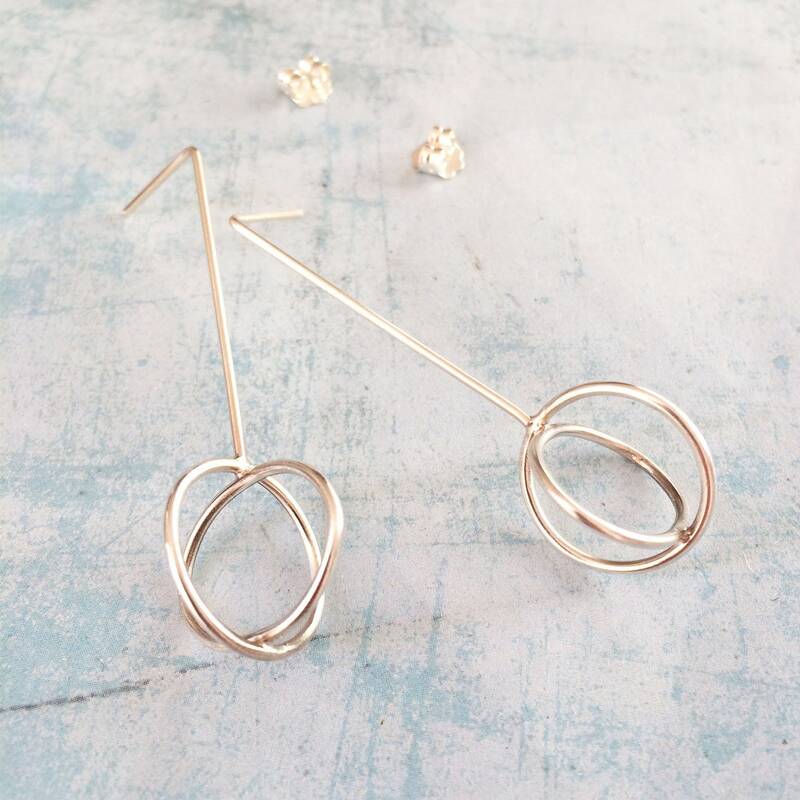 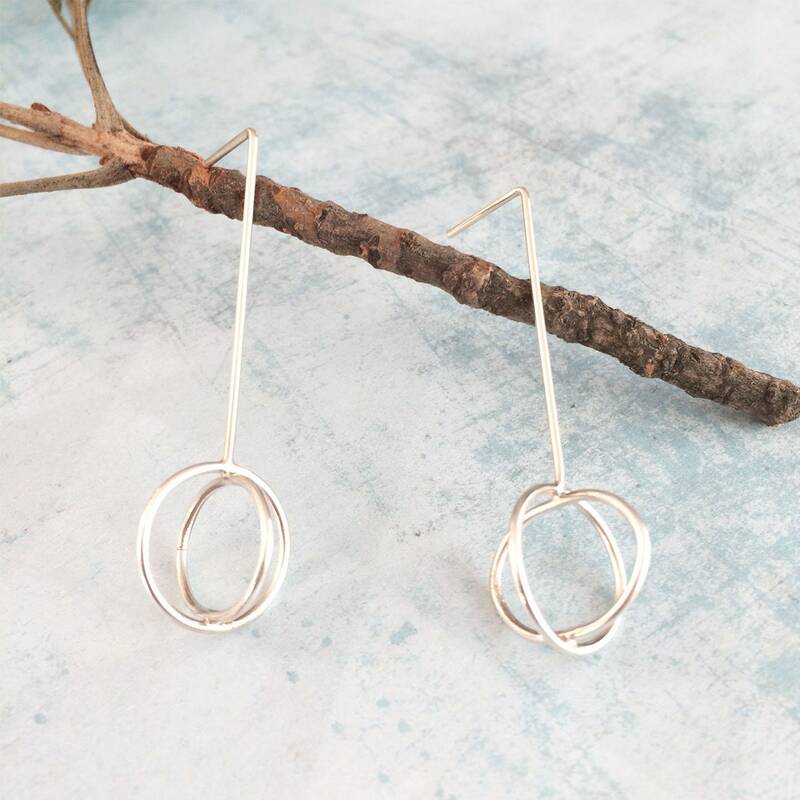 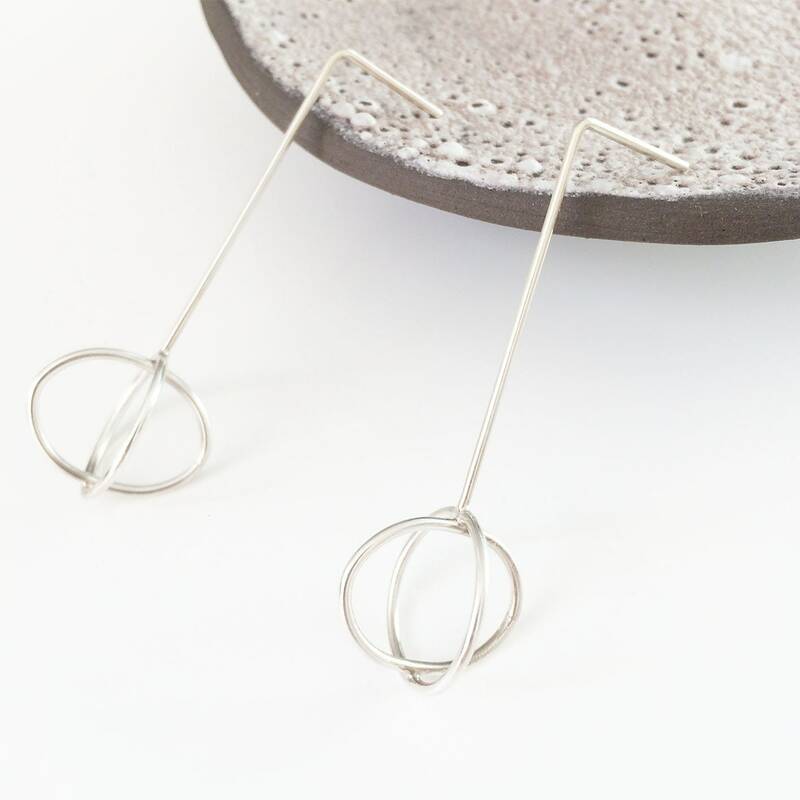 Modern and minimalist earrings in sterling silver. 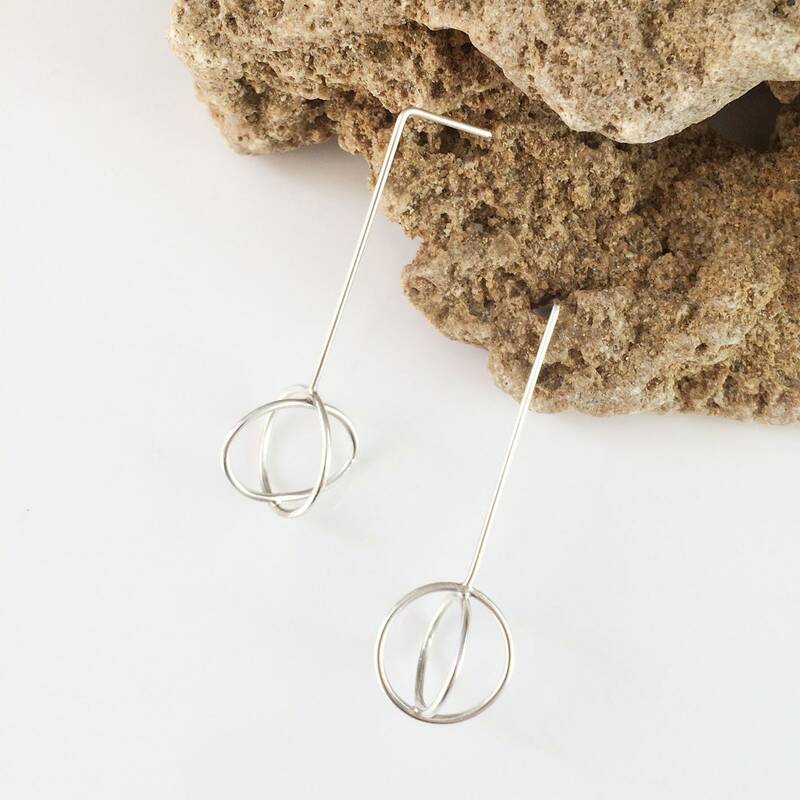 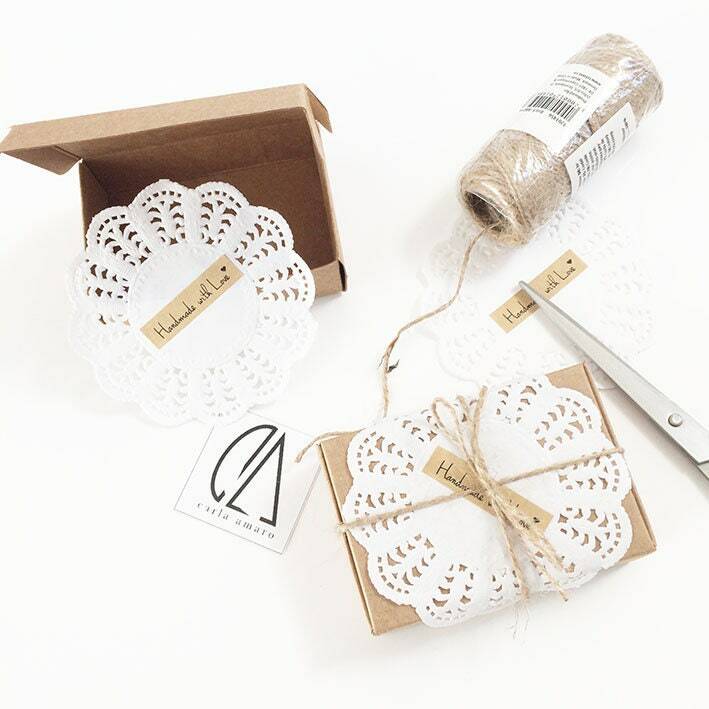 Minimal chic. 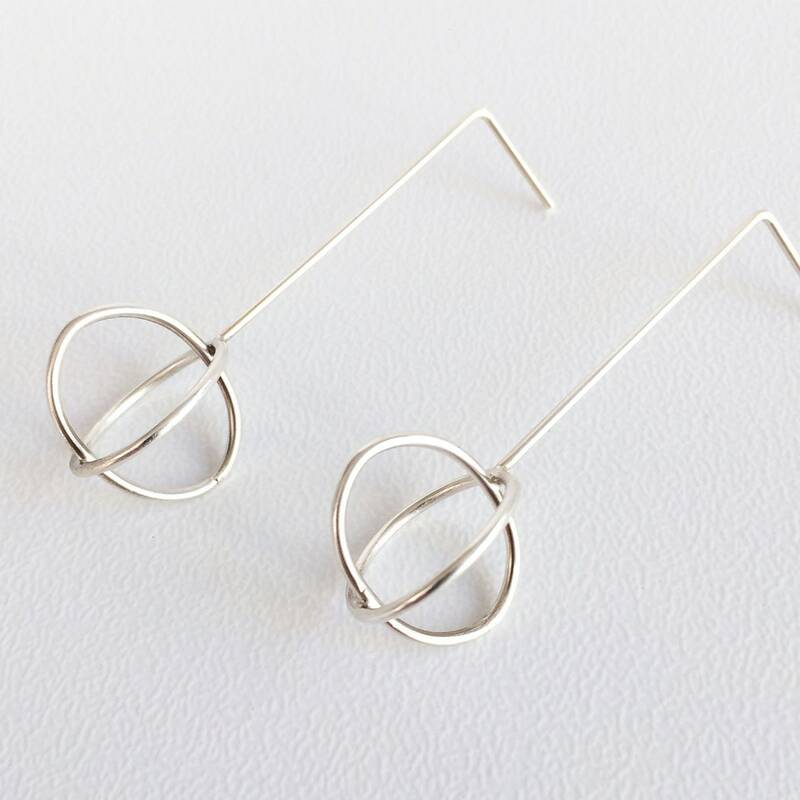 Note: Silver darkens naturally over time.